I have just finished a major rebranding and a major update to my drop shipping store. The last puzzle I wanted to try was something that I have already tried before but failed miserably at, and that is creating a fully functional affiliate program for my store. 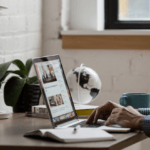 I was a bit hesitant at first, but as a full-time affiliate myself, I do know the power of affiliate marketing and how they can improve results for companies, so I bit the bullet and decided to try again with creating and launching an affiliate program. Glad to report that it’s going well. 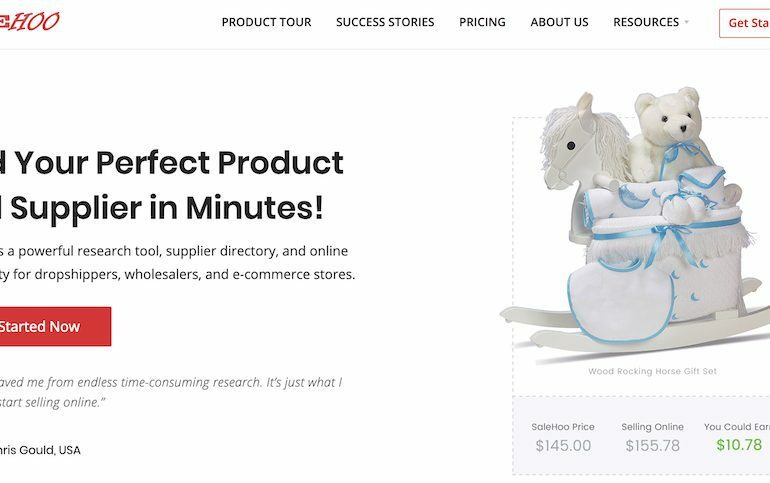 How to launch an affiliate program for your drop shipping store. 102 affiliates have joined my affiliate program in the last 2 days. Do You Really Need An Affiliate Program? As you will see below, setting up an affiliate program for your drop shipping store is not cheap. You can get started for free yes, but as soon as you start getting affiliates signing up, you will be looking at around $89 per month + obviously the commission rate you pay for the affiliates. Are you sure your store can handle such an expense? If you are just starting out, then I would advise you to not start an affiliate program right now and instead learn how to drive traffic through other mediums such as SEO (great guide on how to SEO a drop shipping store here) and also Facebook paid ads (another guide on that here). If you think an affiliate program is what you are missing in order to make sales, then you are very wrong and I would advise you to take a step back and actually see what else you can do to get traffic as an affiliate program on its own will not “make” your store. Also, focus a lot on the conversion rates of your store before you even attempt creating an affiliate program. If your traffic is not covering, then you do not need more traffic, you need to sort out those issues. I am currently at a 1% conversion rate, which I am not too happy about but I have a lot of traffic coming now so even though the conversion rate is on the lower end, I can still make back the upfront costs of launching my own affiliate program. Still convinced you want to know how to launch an affiliate program for your ecom hustle? Let’s take a look at some of the best ones to use and then I’ll share with you the one I got set up with. This list by Shopify will give you the best Shopify apps top use for your affiliate marketing. I myself am using Refersion but it’s only because it was the first one I installed and I found it to work great; exactly what I was looking for. You may find others that are better than Refersion as well, so do your research, see what you need to have/do and then pick the right one according to your needs. Remember though, some are referral programs which are similar to affiliate programs but now quite. A referral program awards customers via store credits, the affiliate program I chose allows me to pay my affiliates real actual money through PayPal (which was why I chose Refersion as all transactions are handled by PayPal for me). If you want the same, then go with Refersion. It’s free to get started with, you get 14 days trial but then it shoots up to $89 a month (depending on the sales volume you’re doing). I am currently using Refersion only on my Shopify drop shipping store, however, it can also be used with other platforms such as WooCommerce and BigCommerce (for your WordPress needs). To get set up is very simple, all you would need is a running Shopify membership plan, if you don’t have one yet you can get a free 14-day trial here, and visit the Refersion Shopify page and get set up. And that’s all it takes to launch an affiliate program. Who would’ve thought it would be so simple? I have been doing affiliate marketing for many years now and I never realized launching an affiliate program would be so easy. Now remember; launching it is only the first step, you now need to get affiliates on board so you can start making sales and justify the expenses of the affiliate program itself. These two are very important because you are announcing to the world that they can become affiliates and you also want to make sure that the affiliates you have to do a good job at promoting your store. As I said earlier, you should already have traffic and sales coming in before you launch an affiliate program, which means you already did the work necessary yourself to get the traffic and make sales. You now need to teach this to other affiliates. The second blog post (How to promote the store) should give affiliates every way possible detailed with pictures and guides on how to promote it. You may also want to include some banners and results that you’ve had running the campaigns you’re suggesting. Also showing them how much $$$ they would be earning is a good incentive to get people excited about the opportunity you are offering. The biggest source of affiliates for me was email marketing, which may be a bit risky to do if you do not have a brand people trust, but it worked amazingly well for me. Most probably the people on your email list have already engaged with your store and maybe even bought from you so they already know that you are a trusted seller. Don’t have an email campaign set up yet? Try Aweber for $1. I went full on promoting the affiliate program so I even published a post + the 2 blog posts mentioned above to my 30,000 followers announcing “the opportunity to make money”. As I said at the beginning of this post, I have just launched this affiliate program so I will keep you all updated on this blog with the results I am getting and how I plan to continue increasing affiliates on my store (I have plenty of ideas in mind). 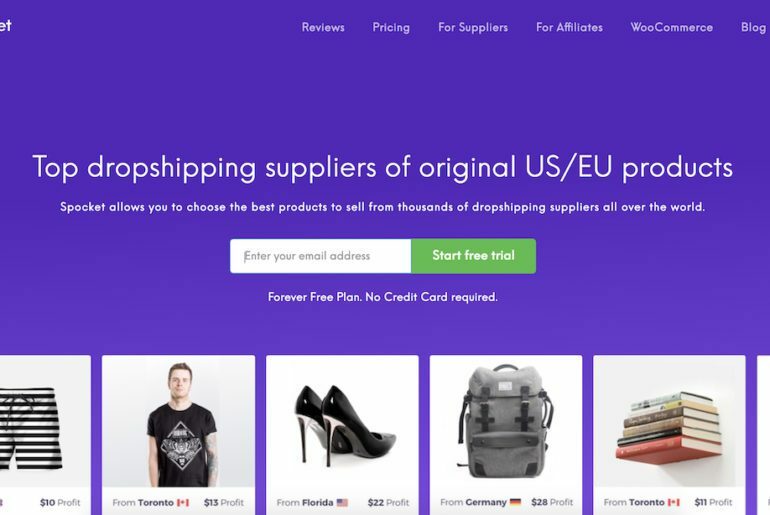 If you’re interested to continue learning about drop shipping, make sure you get on my friends Franklin Hatchet’s eCom Elites program. There is where I learned all that I needed to start my business and here I am today launching my own affiliate program. There’s money to be made in drop shipping, don’t let them tell you otherwise, you just need to go out there and claim what is yours. How Much Should You Sell Your Website For?